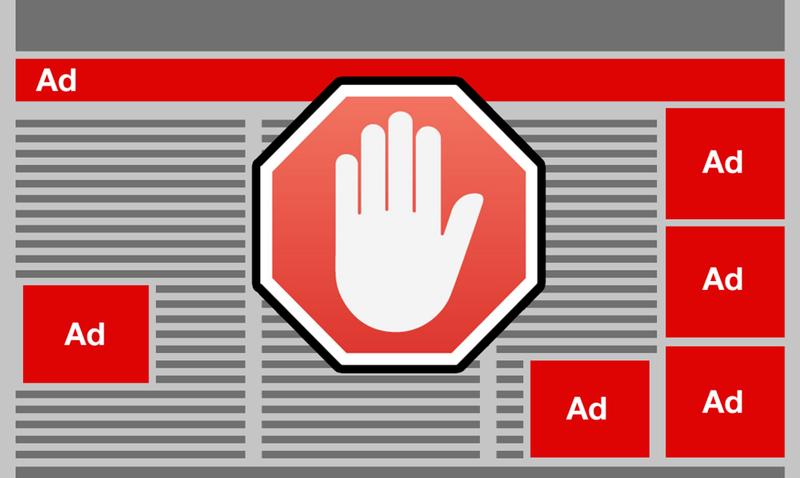 This week, Chrome began enforcing its new ad blocking technology. While this is likely to be a net good, there is inherent complexity with a single company that is the largest digital advertising company, the largest browser company, and one of the largest digital publishers enforcing these standards. In response to ever-growing ad blocking, the IAB developed the LEAN ad program, to address many of the pain points above. LEAN stands for Light, Encrypted, Ad-choice support, Non-invasive advertising. Light refers to the ad load - meaning the size of the ad itself in terms of megabytes.